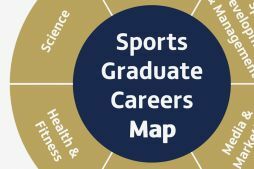 What can I do as a career in sport? Our Alumni end up in a wide variety of roles after graduating with a degree in sport. Have a look at the wide and varied careers in Sport and read the profiles of our alumni. What stage are you at on your Sport career? Select the option below that best applies to you.